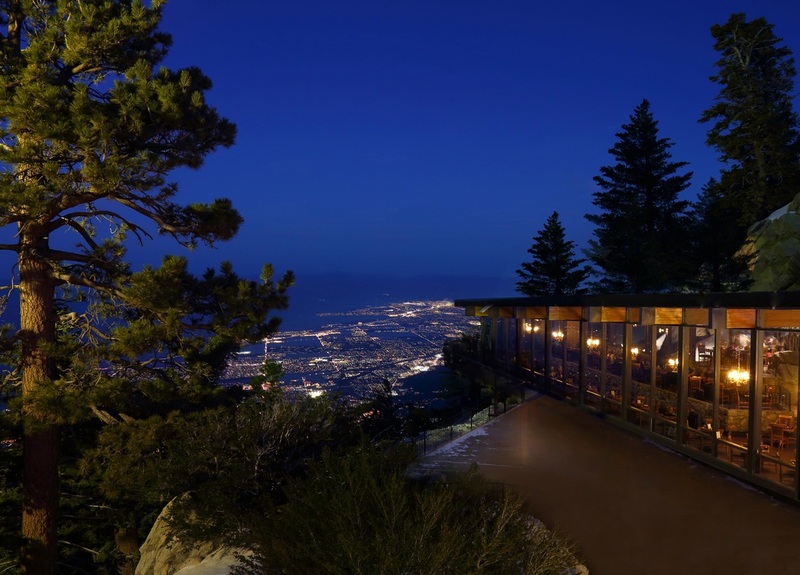 ​The Palm Springs Aerial Tramway—the world’s largest rotating tram car—travels over two-and-one-half miles along the breathtaking cliffs of Chino Canyon, transporting riders to the pristine “Alaska-like” alpine wilderness of the Mt. San Jacinto State Park. During your approximately ten-minute journey, tram cars rotate slowly, offering picturesque and spectacular vistas of the valley floor below. Once you reach the Mountain Station—elevation 8,516 feet—enjoy two restaurants, observation decks, natural history museum, two documentary theaters, gift shop and over 50 miles of hiking trails. Trails range from the awe-inspiring five and one-half mile trek to the 10,804 foot peak of San Jacinto to the just over one mile nature walk through picturesque Long Valley, located just behind the Tram's Mountain Station. This trek to the top of this Palm Springs famous mountain is truly a singular experience! It is important to take a jacket and other appropriate clothing depending upon what you plan to do at the top since it is approximately 30 degrees cooler than in the valley.